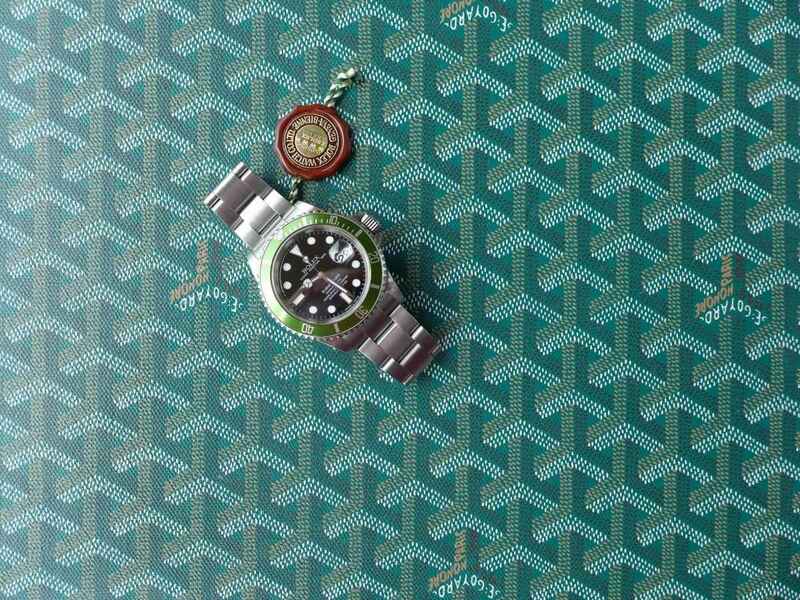 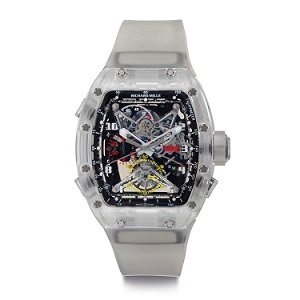 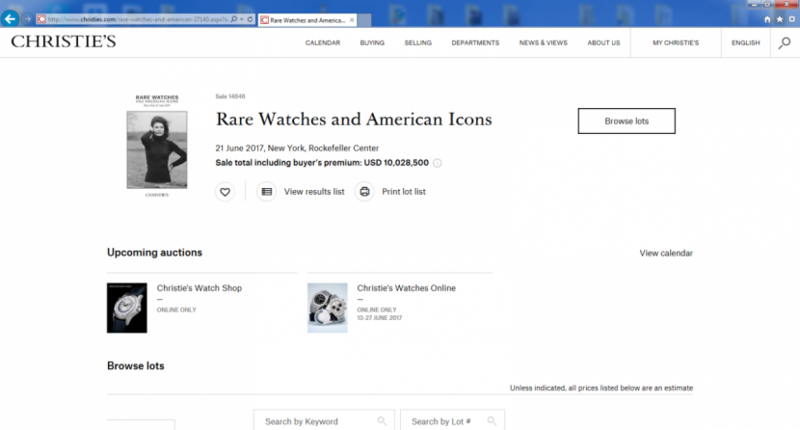 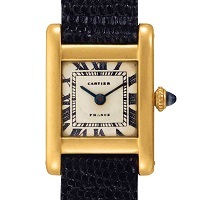 Christie’s Rare Watches and American Icons Auction 21st June brought in over 10,000,000 dollars when the hammer fell, the auction was held in New York, at Rockefeller Center with 250 timepieces on the day not bad for a days work. 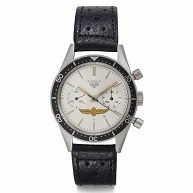 The watch theme for the auction was based on watches from American icons such as President Lyndon B, Jacqueline Kennedy Onassis and so on. 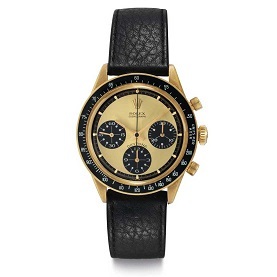 They was a couple of nice Paul Newman Daytona’s that always fetch good money but after the news of Paul Newman’s own personal watch coming up for sale soon by Philips Auctioneers and being the first auction after the news it failed to drive the Daytona’s prices up much. 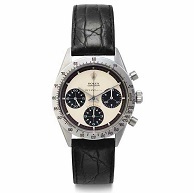 This may change after the ultimate Daytona goes for sale later this year 26th October.